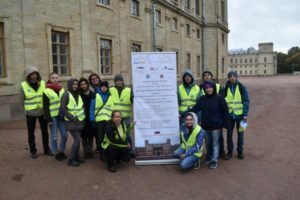 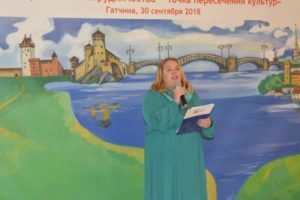 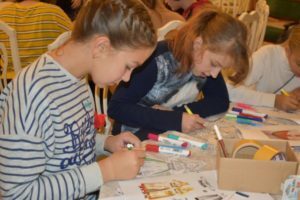 30th September 2018, Alexander III Chambers of Gatchina Palace hosted a joyful and colorful children’s Festival “Cross-Border Cooperation – Meeting Point of Cultures”. 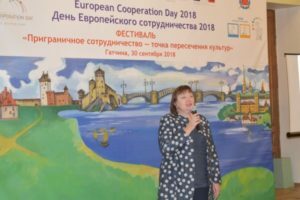 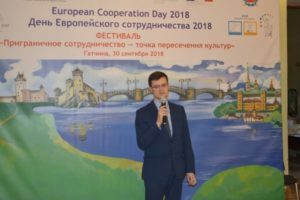 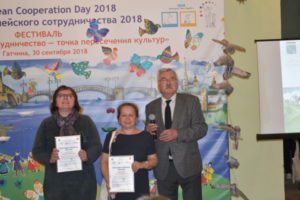 The event had become the concluding link in the chain of celebrations of the European Cooperation Day 2018 by Estonia-Russia CBC Programme started in Alatskivi (Estonia) on 15th September and continued in Pskov on 22nd September and hosted over 120 participants. 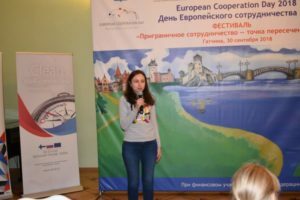 Project expert, Branch office in St. Petersburg, South-East Finland – Russia CBC 2014-2020 Programme, Ms. Valentina Chaplinskaya. 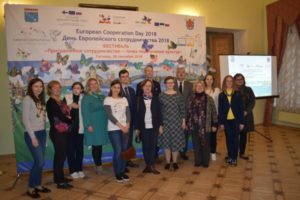 The CBC Programmes representatives shared with children their experience on how cross-border cooperation unites people on both sides of the border to overcome essential challenges and contribute to wellbeing of the regions. 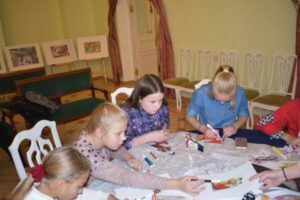 Children from Gatchina District and St. Petersburg were the focal point of the Festival. 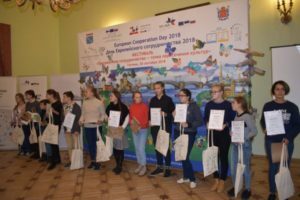 Youngsters and their parents took part in the quiz about similarities and differences of the four countries – Russia, Estonia, Latvia and Finland. 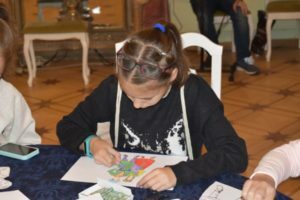 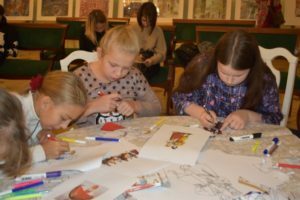 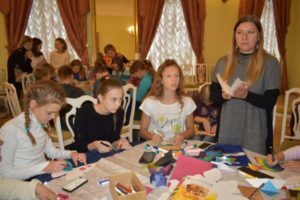 The teachers from the Children’s Art School of Gatchinа facilitated several exciting arts master-classes, which helped children reflect on good neighborhood and get a glimpse to the future. 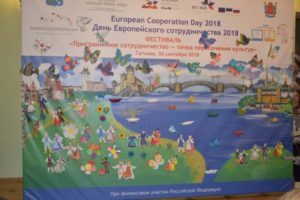 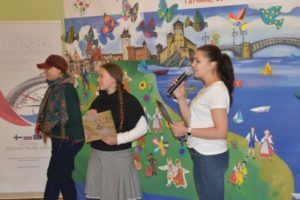 The ECDay’s 2018 slogan – “Painting Our Future Together” – was brought into life by youngsters and students, who visualized common culture and history of the counties, friendship and good neighborhood in a large collage of handcrafted items. 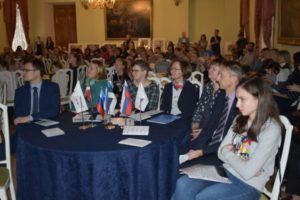 In parallel with master classes, young artists created the “Bridges of Friendship” plein-air sketches in the Gatchina Park, thus having provided their personal outlook on good cooperation to unite people and countries. 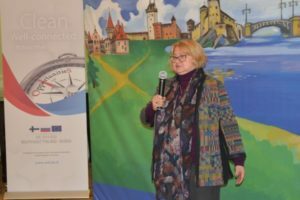 Environment protection is traditionally among the most topical issues both for regions and CBC Programmes. 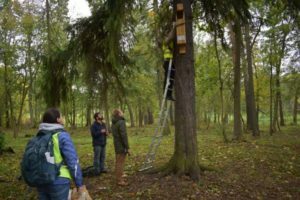 This is why the Festival hosted an action by NGO “Biologists for nature protection”, which together with volunteers housed the man-made nests for the owls in the Gatchina Park. 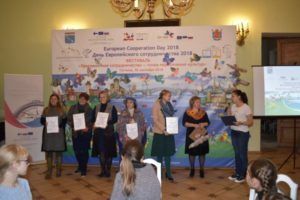 We can now be sure that rare and beautiful birds, common for our countries, would spend the winter in comfort and safety. 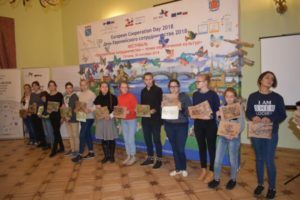 The Festival followed with award ceremony, souvenirs and gratitude letters to all of the active participants. 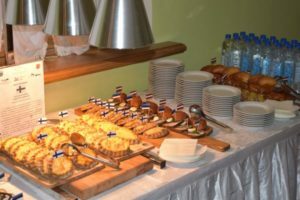 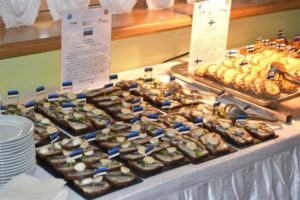 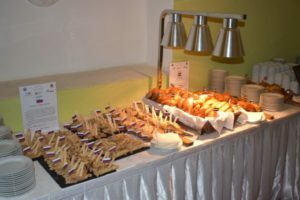 The “guided” culinary journey to Russia, Estonia, Latvia and Finland with national cuisine testing has become a bright finale of the event. 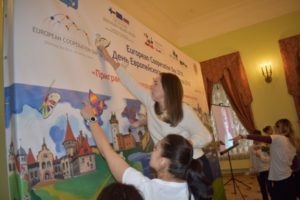 Based on the feedback from participants and organizers the joint festival „Cross-Border Cooperation – Meeting Point of Cultures“ was successful and productive. 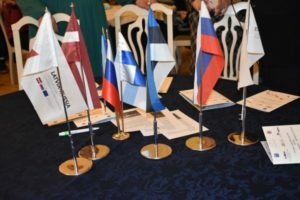 Following the official part of event, representatives of different authorities from four countries held an informal dialogue on perspectives of the cross-border cooperation and the topical issues for the future programming period. 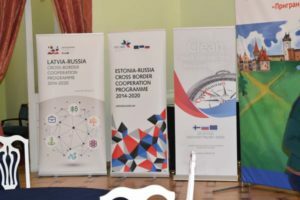 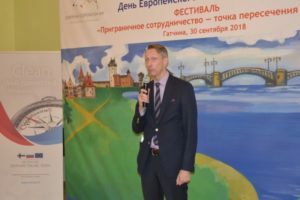 The event was jointly plotted and co-financed by Estonia-Russia, Latvia-Russia and South-East Finland – Russia Cross-border Cooperation Programmes 2014-2020 supported by Committee for External Relations of Leningrad Region and Committee for External Relations of St. Petersburg. 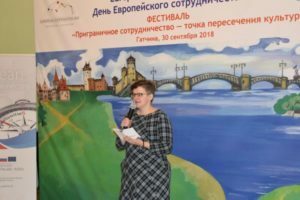 Please visit the Gallery of the EC Day in Gatchina HERE.